Quick, easy and as described. What more could you want. Quite happy with their recent service to supply some track for me. 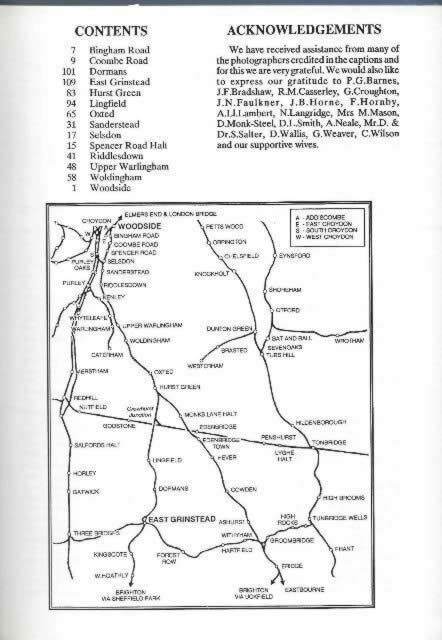 Country Railway Routes Croydon (Woodside) To East Grinstead. 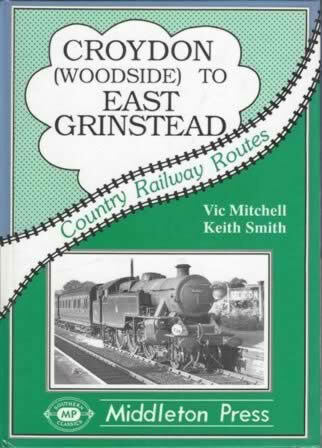 This book has been written by Vic Mitchell & Keith Smith and was published by Middleton Press.